A warm ooey gooey marshmallow squished between graham crackers and accompanied by Hershey’s milk chocolate is one of the staples of summer. But would you believe it if we told you that America’s favorite campfire dessert can taste even better? The traditional graham cracker and milk chocolate combination is an absolute hit, but we have tons of other sandwich stacker ideas for you to try! Simply pick some of the tasty flavors from our idea lists and experiment with your favorites. Cracker Ideas: Try these cracker and cookie combinations out around your next bonfire! 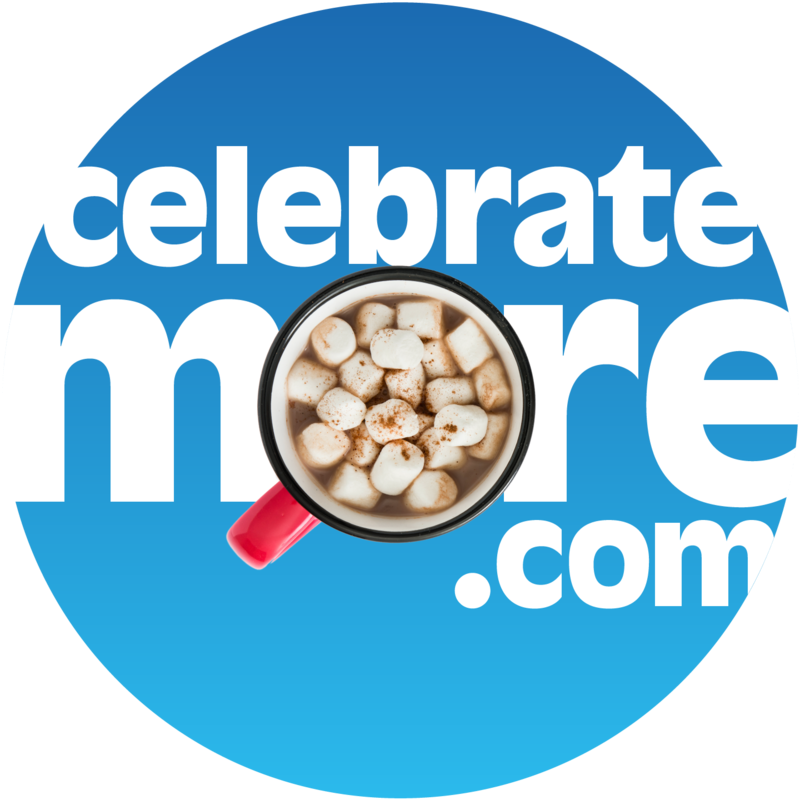 Chocolate Ideas: I love the traditional S’more with Hersey’s, but who knew it was possible for them to taste even better! Fruit Options: Fruit lovers will applaud at these naturally sweet fruit combinations. Extra Fun Ideas: Already added the basics? Don’t forget the extras! After sampling tons of combinations these extras are a great addition to a S’mores sandwich! What were our favorite combinations? We loved the Nutella with Peanut Butter and the Raspberry with Hershey’s Cookies and Cream that was pictured above. Send us your favorite S’mores creations and enjoy summer evenings with your loved ones around the campfire!